The moment is finally here. 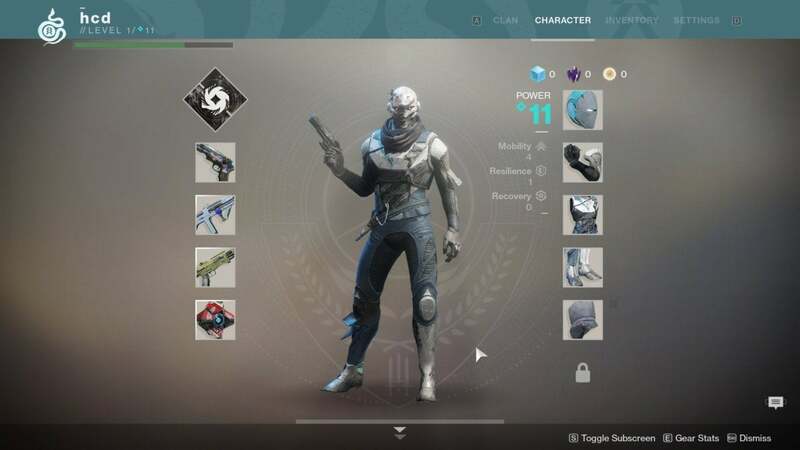 After a month and a half of dutifully sneering every time someone talked about the game on consoles, Destiny 2 finally hit PC today at around 10 a.m. Pacific. I’ve spent the morning playing it, if only to make sure the game runs as smoothly as it did in the beta. Surprise, surprise: It does. Destiny 2 on PC looks gorgeous—and the gunplay is just as smooth as the graphics. Well, as long as you can get into Destiny 2 ($60 on Amazon or Blizzard). It is launch day for a pseudo-MMO, after all. Connectivity hiccups definitely seem minimal compared to some other online games I've played, but I did have to wait in a queue to play a few campaign missions, which will never stop feeling bizarre to me. Also, don't forget Destiny 2 is a Battle.net exclusive on PC, for...some reason. Meanwhile, Activision's other shooter (Call of Duty: WWII) hits Steam next week as usual. So yeah. Platform weirdness aside, Destiny 2 is still one of the best-looking shooters on PC. I’ve seen a few people respond to that sentiment with “No, it’s not,” but uh...well, they’re wrong. There are certainly other shooters up there, like Battlefield 1 ($60 on Amazon) for instance, but Destiny 2 is just gorgeous. 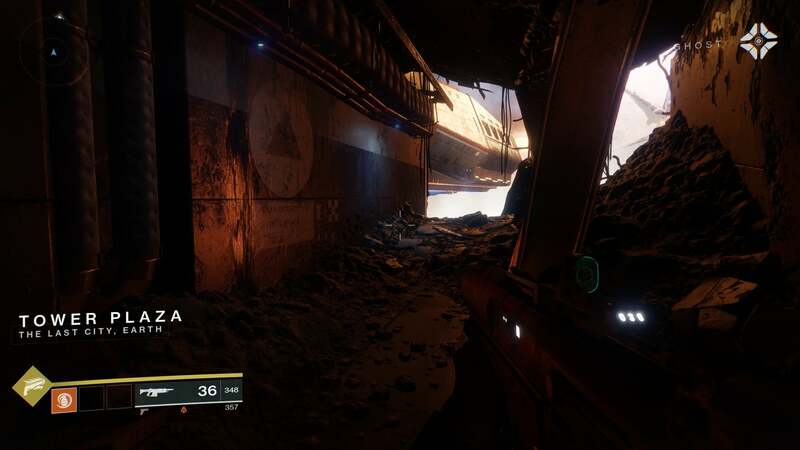 Destiny’s art design is more cartoony than something like Battlefield, sure, but the amount of detail in materials, in the lighting, in the way rubble is scattered across the ground—it’s amazing. And it’s smooth, too. Performance is top-notch, which isn’t too surprising for what’s mostly a linear corridor shooter, but still appreciated. I’m seeing 70-plus frames per second at all times, running an Nvidia GeForce GTX 980 Ti at 1080p on Ultra, and most of the game runs at 80-100. It’s only in the more open hub area that I dip to 70ish. 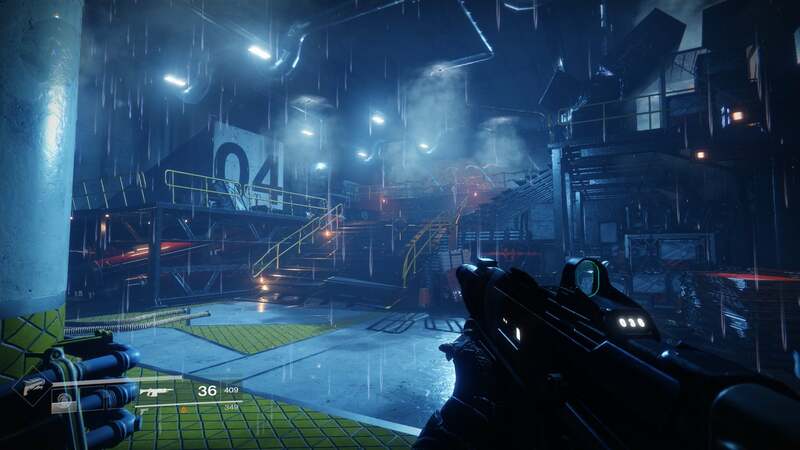 My colleague Brad Chacos has a more extensive breakdown of Destiny 2's PC performance and requirements, but he’s seeing similarly encouraging results in the introductory section: 75 to 100 frames per second on a GTX 1080 at 1440p with the Highest graphics preset, and a steady 60 frames per second at 4K with graphics bumped down to High. We’ll see if that holds up over time, but I’m not expecting any technical surprises from Destiny 2 on PC. The only big unknown at the moment is the online aspect. Semi-unknown, really—those bits were available for testing during the beta but I haven’t dabbled in the full release yet, primarily because the game dumps you straight into the first campaign mission and doesn’t let up for a few hours. In fact, what I’ve played mostly comprises the same campaign content that was in last month’s open beta. 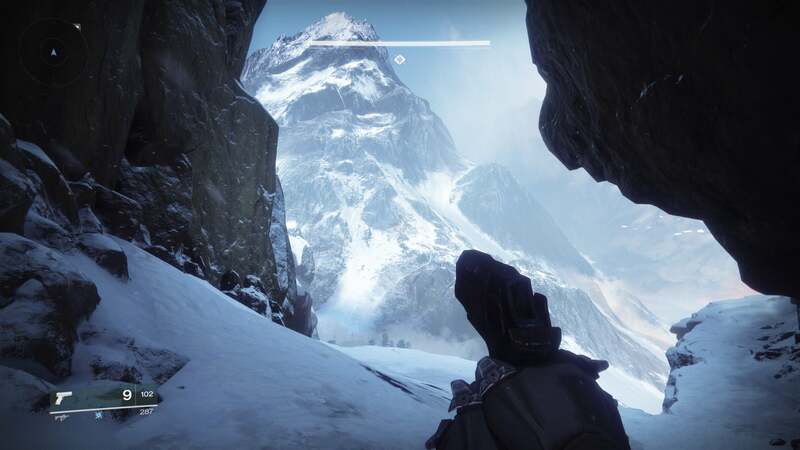 Turns out Bungie essentially showcased the opening of the game, so if you felt lost heading into the beta you’ll feel just as lost starting Destiny 2 at release. Something about a...a “Traveler”? I think that’s the big glowing ball of light in the sky. If as a devout PC gamer you skipped Destiny the first time around, I might recommend reading through the Wikipedia plot summary or maybe watching a YouTube video to catch up. Anyway, Earth is invaded by some upright turtle-looking baddies known as the Red Legion who chain up the Traveler, thus sucking all the “Light” out of the world. In game terms, this means stealing away your double-jump abilities as well as your ability to resurrect. In story terms, it means driving humanity into exile. It’s an evocative setup, made better by an incredible soundtrack. Seriously, this has some of the best string adagio usage I’ve ever heard in a game. 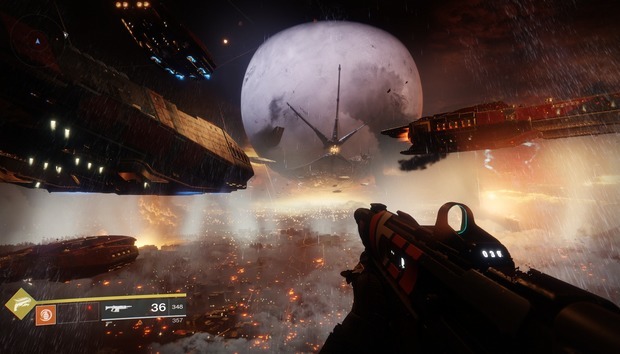 I’m not expecting Destiny 2’s story to be an all-time classic, but it seems a solid enough framework to keep me hooked—and it's worlds better than the last game’s moon-wizards. The shooting’s the main attraction anyway, and it’s excellent. Destiny 2 is proof of how much art direction and gun feedback matter. At its core, there’s not much separating Destiny 2 from The Division. Both are shooter/RPG hybrids with bullet-sponge enemies galore. And yet where The Division felt inconsistent and jarring, Destiny 2 feels satisfying as hell. Double-jumping, hovering a moment in mid-air as you headshot a few cannon fodder enemies, landing and stabbing another, then throwing a grenade into a newly arrived cluster—it’s tight. Responsive. You’d almost never realize this was a console-centric series, given how much it emphasizes rapid movement and perfectly timed headshots. This game feels superb on a keyboard and mouse. There’s a lot left to discover. An hour or two in, I’ve just unlocked my first new piece of gear—a cloak that’s really more of a scarf, I’d say. We’ll be back with a full Destiny 2 review soon, once I’ve made it through the story, reached the MMO-grinding part of the game, figured out what “Light” is, and maybe tried out the raid everyone says is impossibly difficult. But for now I’m enjoying it. A lot. 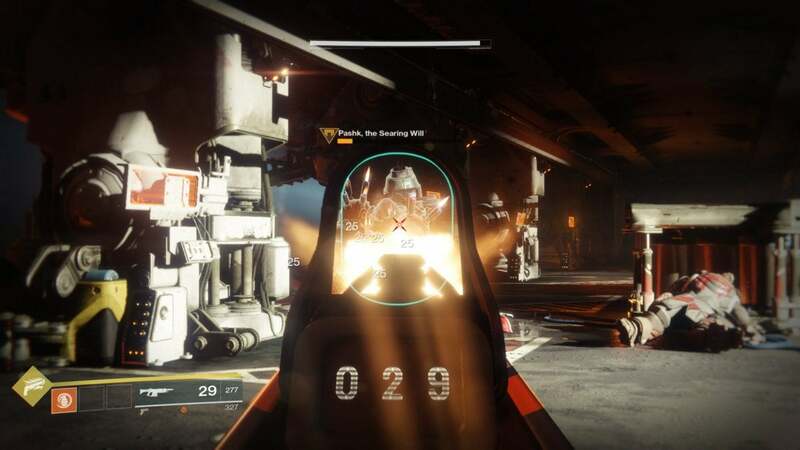 As I said in our beta coverage, it’s hard to believe this is Bungie’s first PC game in a decade. Destiny 2 looks, performs, and feels better than a lot of shooters from developers with much better PC credentials. I’m still finding it a bit weird to launch a non-Blizzard game through Battle.net, and I hate that you can’t remap the character screen off of your F1 key, but if those are the only flaws I’ve found so far? Can’t complain too much.